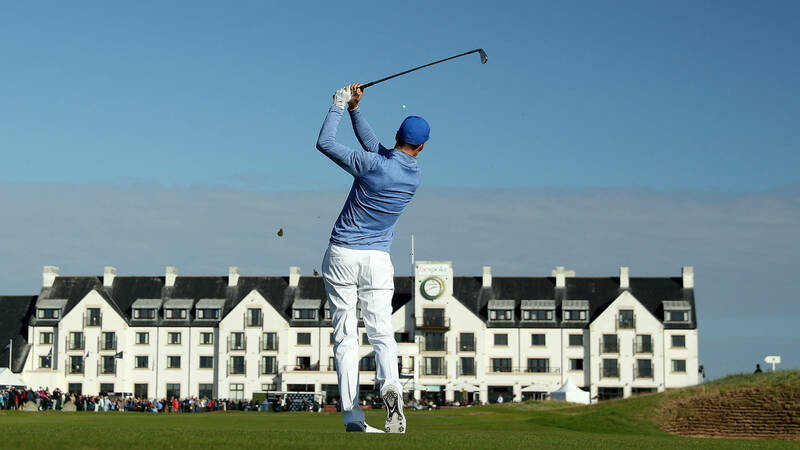 The oldest of the four major championships in professional golf is back for the 147th edition of The Open Championship. Played in the United Kingdom as the only major not in the U.S., the British Open is being held at Carnoustie Golf Links in Scotland in 2018. Carnoustie features a par-71 course that’s known for thick rough and tough bunkers. The last time the Open was played at Carnoustie, Irishman Padraig Harrington took home the Claret Jug in 2007. Last year’s Open winner, Jordan Spieth, is a top contender while the other usual suspects like Dustin Johnson, Justin Rose, Rickie Fowler and Rory McIlroy sit atop the list of favorites as well. The tournament also features three-time champion Tiger Woods for the first time since 2015 as he continues his comeback tour.